How can Margaret River Region Open Studios work for your business? Attracting 44,000 art loving visitors in 2018, 60,000 website hits and boasting a steady 30% growth in numbers last year, the Margaret River Region Open Studios is without doubt the biggest art event of its kind in Western Australia and an exceptional marketing opportunity. Why advertise in the 2018 Margaret River Region Open Studios Event Catalogue and Guide? We are offering Margaret River Region based businesses the opportunity to be a part of this iconic event. Promote your business in our premium printed and digital 2019 Margaret River Region Open Studios Event guide. 25,000 printed copies will be distributed from March 2019 to WA Tourist Visitors Centres, tourist based hotspots, accommodation houses and hotels, cafes, art precincts, artists and art groups, libraries, educational organisations and leisure and retail outlets throughout Western Australia. The catalogue will also be available as a free download from the MRROS website. Together with 25,000 printed catalogues and 50,000+ visits to the website recorded in 2018 your advertisement has the potential to reach 75,000+ new clients. 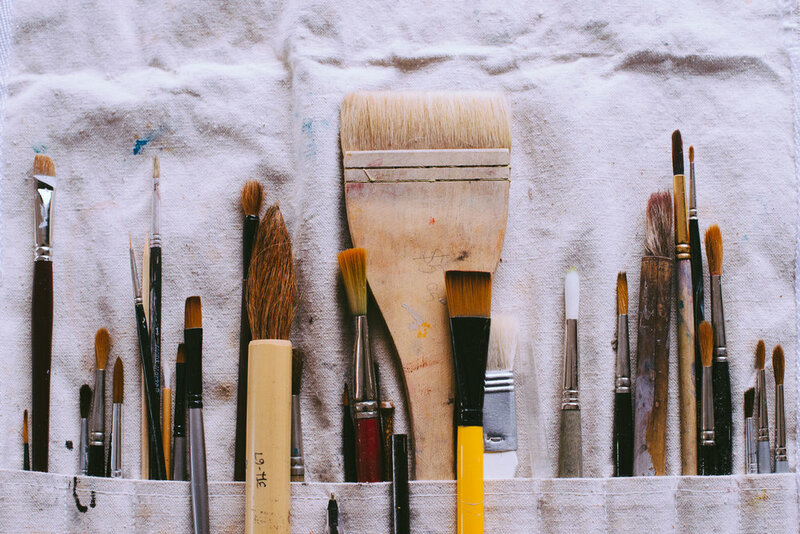 Margaret River Region Open Studios is a ‘Profit for Purpose’ organisation whose aim is to promote Visual Arts throughout the Margaret River Region. Financial support makes a vital difference to the ongoing success of this prestigious event. Invitations to artists exhibition openings during the event. Advance copy of the 2019 event guide posted to you. A special Invitation for two guests to the official opening of Margaret River Region Open Studios at Leeuwin Estate Winery Advance copy of the 2019 event guide posted to you.